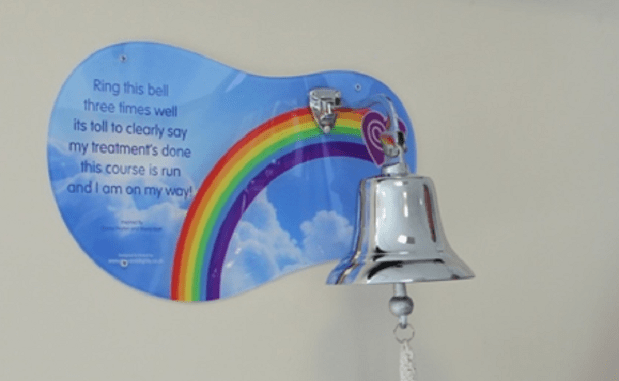 A bell has been installed in The Viking Day Unit at Queen Elizabeth the Queen Mother Hospital so that patients, who are receiving treatment for cancer, can ring it to mark when they have finished their course of chemotherapy treatment. Many patients have said they felt it was important to mark the end of their journey through their chemotherapy treatment and ringing the bell gives them the opportunity to do this and to signify the end to their current journey, giving them hope and strength for the future. 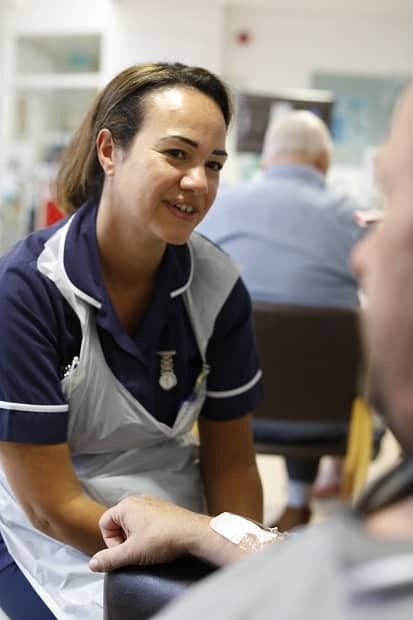 Carrie Merry (pictured) , chemotherapy unit manager, said: “Undertaking chemotherapy treatment is a frightening and emotional experience for anyone. The end of treatment bell aims to represent a milestone moment in treatment, and is something to aim for. “The bell gives us, as a unit, the chance to celebrate with the patient and to offer our support to them at a significant moment in their treatment. It is such a simple idea, but the positivity and hope it generates amongst patients and staff on the ward is fantastic and it means so much to everyone. 1 friend and 1 family member have recently finished their treatments. I in Canterbury and 1 in Maidstone. What is it in these two hospitals that Thanet doesn’t. ?